Canyon City Commissioners will meet next week to discuss adopting a water conservation plan. 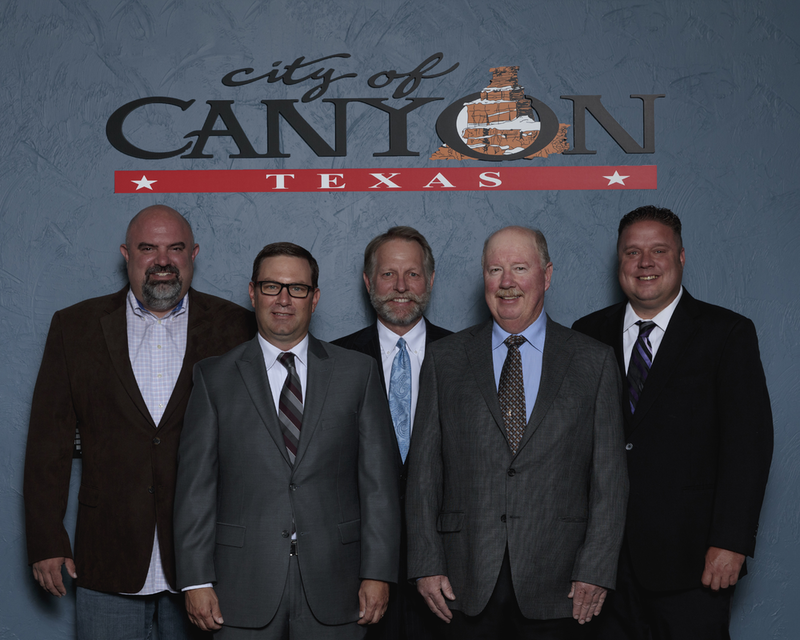 According to information from the City of Canyon, Commissioners will discuss voting to adopt an amended water conservation plan, in accordance with state law. A memo to city manager Randy Criswell says that Texas Water Code requires systems serving 3,300 connections or more to submit a water conservation plan. The memo goes on to say that the plan on the agenda next week will satisfy state requirements. Also, during the meeting, Commissioners will thank city manager Criswell for his service in Canyon. Criswell is due to leave Canyon in the coming weeks to take a city manager job in Mineral Wells, Texas. Commissioners will meet at 4:30PM on Monday, April 15th in the Commission Chambers of Canyon City Hall ( 301 16th Street, Canyon).